SBI Recruitment 2018 - Apply Online for Internal Ombudsman Posts in Central Recruitment & Promotion Department, SBI, Mumbai on Contract Basis. Online Applications are invited by State Bank of India from 04 Dec 2018 to 25 Dec 2018 for 2 vacancies. SBI Internal Ombudsman Interview Schedule 2019: State Bank of India has issued Interview schedule of Internal Ombudsman 2019 and Interview which will be held on 16 Jan 2019 from 10:00 AM. Pay the Examination Fee deposited with the Bank through Online mode. Graduation i. The official should either be a retired or serving officer not below the rank of Deputy General Manager (or equivalent) of any Scheduled Commercial Bank/ Financial Sector Regulatory Body other than State Bank of India or erstwhile Associate Banks of State Bank of India (e-AB’s). 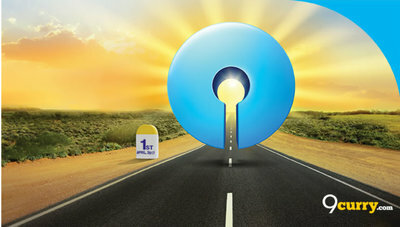 Eligible candidates may apply online at SBI's website (direct link is given below) from 04 Dec 2018 to 25 Dec 2018.